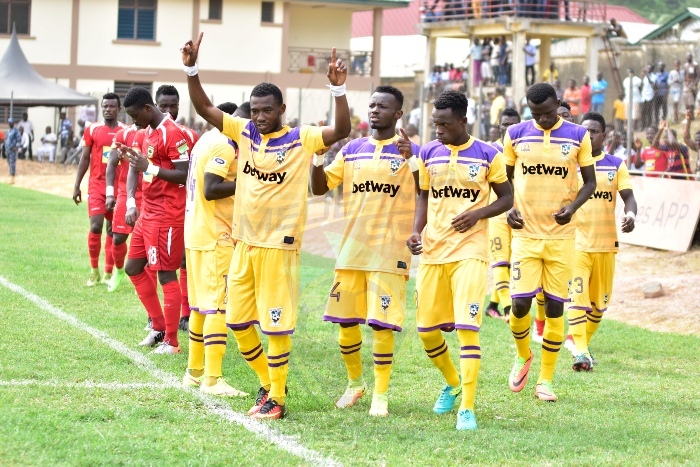 Medeama will battle Asante Kotoko in a high-profile friendly in Sekondi on Wednesday. The Mauve and Yellows are taken their recent friendly games a notch higher with a hugely anticipated clash the Porcupine Warriors. There are a number of scores to settle between the two teams amid a growing healthy rivalry. 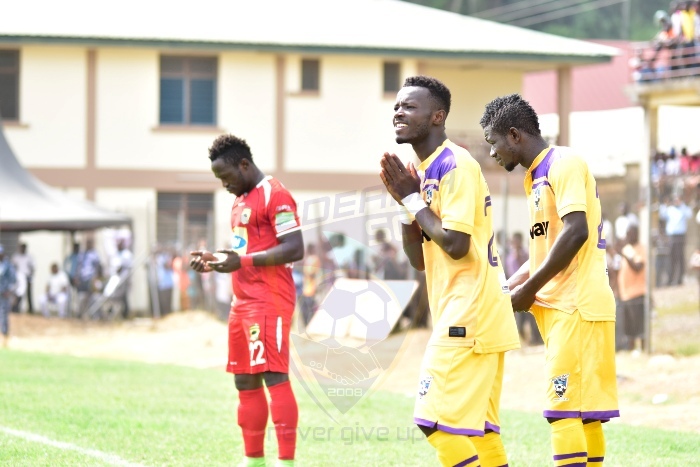 Medeama beat Kotoko 1-0 in the Ghana Premier League in March this year and will be seeking to add up to their story. We play a high-profile friendly against @AsanteKotoko_SC at the Essipong stadium in Sekondi on Wednesday November 14, 2018.